There is a new Revlon Coupon available to print. The coupon is for $4.00 off (1) Revlon Mascara. Through today 5/6, Target will have the Revlon Cosmetics on sale Buy 1, Get 1 50% off! 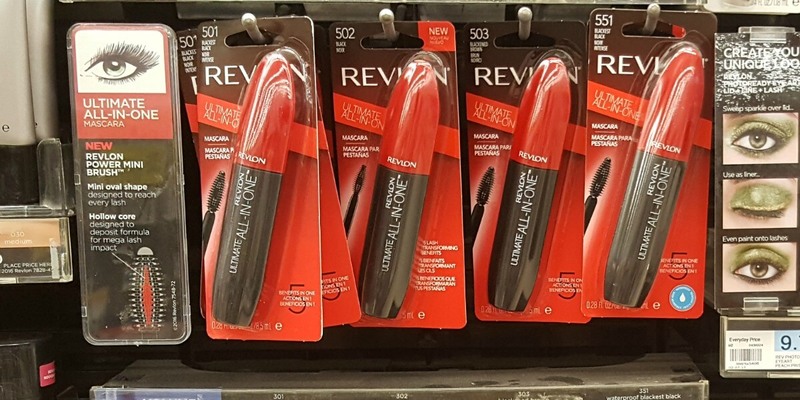 The Revlon Mascara is priced at $5.99. After coupons and sale we can score 2 of these for just $0.99 each! Domino Pourable Sugars Only $0.79 at Stop & Shop!